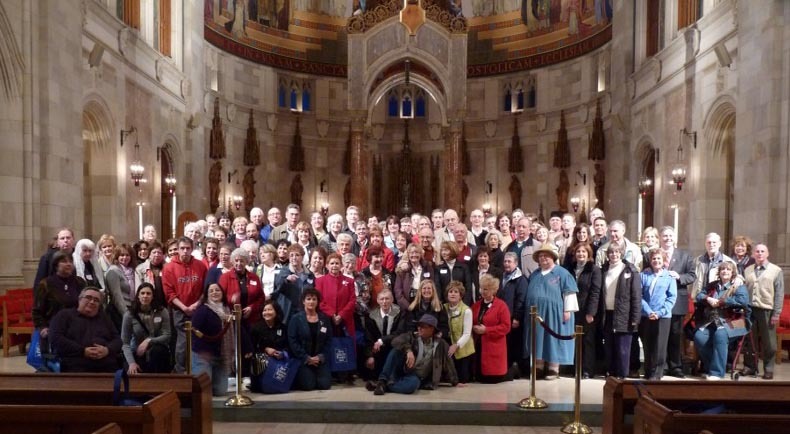 Pilgrimage to Toledo Ohio a Great Success! 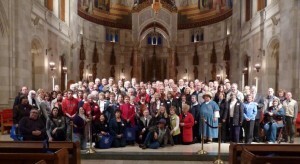 On Saturday, Janet and I, together with Corporate Travel and Ave Maria Radio, put on a wonderful one day pilgrimage to see the beautiful churches of Toledo and to meet Bishop Blair. We visited the Church of the Immaculate Conception, St. Patrick’s Catholic Church, St. Stephen of Hungary Catholic Church and then, after lunch the Cathedral — Our Lady Queen of the Most Holy Rosary. I can’t even begin to describe the beauty, elegance and Scriptural eloquence of this church. 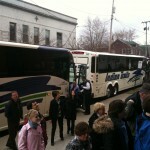 We had two completely full buses with a waiting list. We had lunch at the famous (and fun) Tony Packos Restaurant. We ended with Mass at the Most Holy Rosary Cathedral. 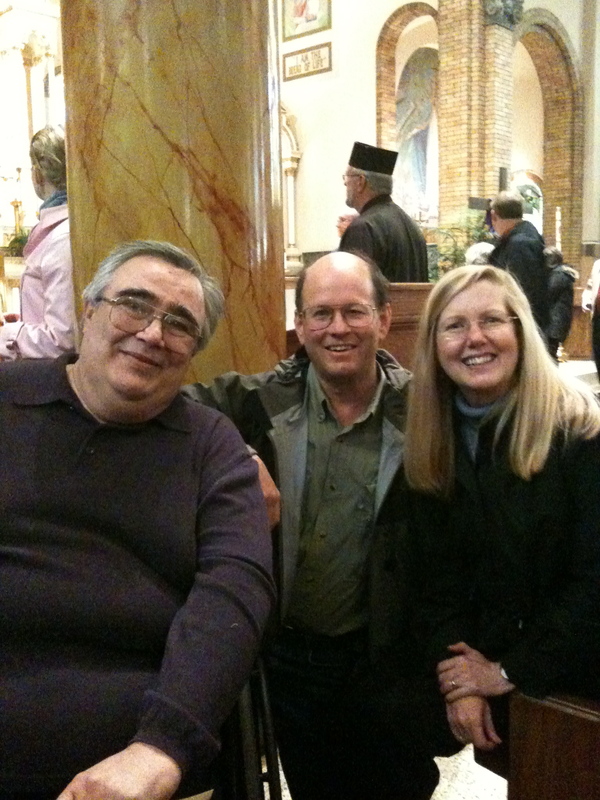 I (Steve Ray) gave a talk on Mary on each bus and so did Al Kresta, CEO of Ave Maria Radio and host of the Kresta in the Afternoon. Carmen and Diana were our exceptional escorts who kept everything organized, professional, and punctual. 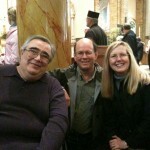 We are planning more of these local pilgrimages so keep an eye on our pilgrimage website at www.SteveGoes.com. I am still trying to find time to turn my pictures and video clips into a YouTube video to share with everyone here on my blog so stay tuned. Newt Gingrich was a Baptist — but last year converted to the Catholic Church. 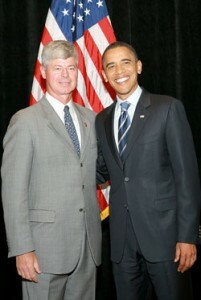 I like his perspective on the Health Care Vote. You can read his article here. How Did YOUR Congressman Vote? You might want to check on how your congressman voted on the Health-care bill (the Senate bill which passed the House last night). Remember how they voted as you prepare for the elections in November! And remember that the Stupak (picture of the crony Stupak making his pro-abort boss smile big) compromise is a phony compromise which will almost certainly be overturned by the courts, thus allowing our tax money to pay for abortions (and all the other bad policies in this bill). He was playing games and grandstanding and now he needs to pay for his betrayal.